Notre Dame’s Rare Books and Special Collections is home to perhaps the strongest institutional collection of boxing-related books and periodicals in the United States. 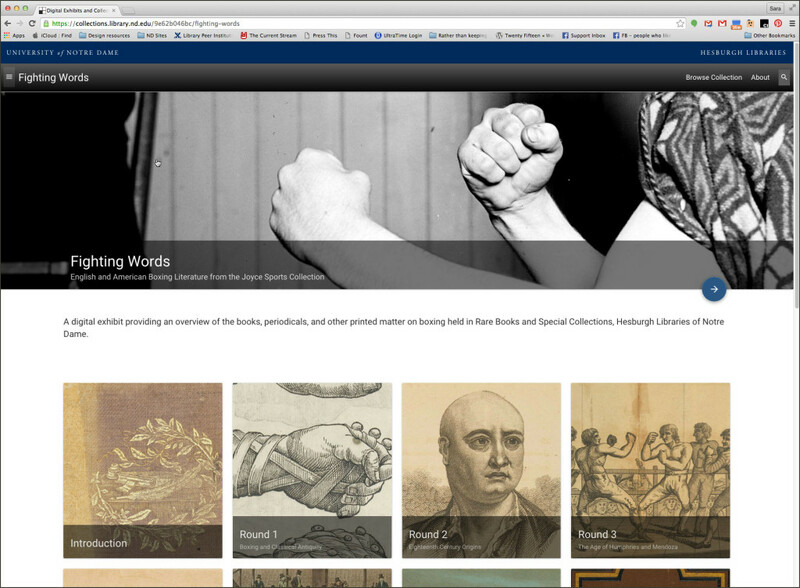 A selection of these wonderful materials may now be experienced virtually, via the digital exhibit Fighting Words: English and American Boxing Literature from the Joyce Sports Collection. 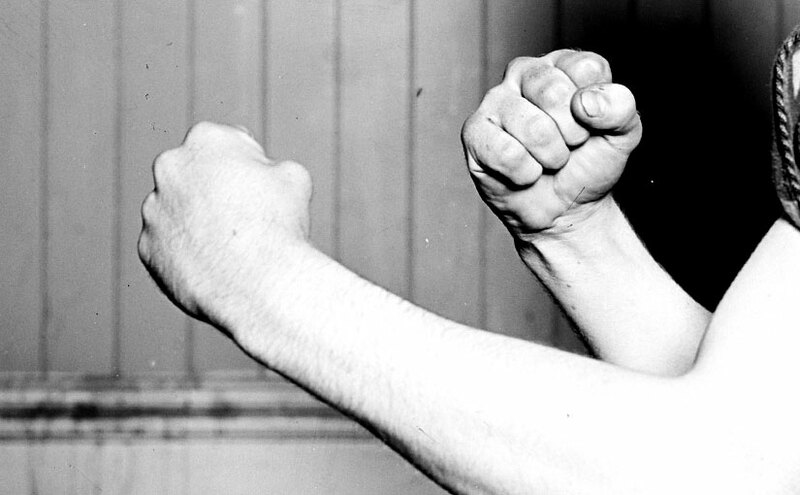 Modern prizefighting is of English origin, and had developed a distinctive culture with a rich and abundant literature by the turn of the nineteenth century. Fighting Words includes many scarce items from this so-called golden age of English pugilism (ca. 1790-1830). It then carries the story forward to the United States, which by the second half of the 19th century had become the fight game’s new center of gravity. Publishers like Richard Kyle Fox (The National Police Gazette) and Nathaniel “Nat” Fleischer (The Ring) were central to prizefighting’s emergence from illegality into the American sporting mainstream. The exhibit concludes with materials from the 1950s, hearkening the erosion of U.S. boxing culture in the second half of the 20th century. Questions and comments should be directed to George Rugg, the Joyce Collection’s curator.